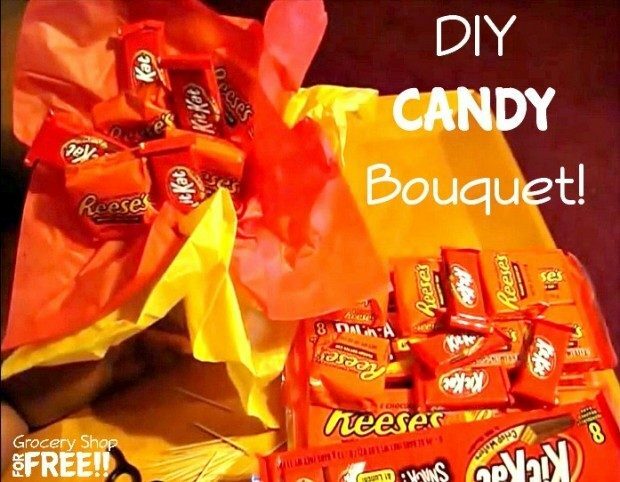 You are here: Home / DIY / DIY Candy Bouquet! Today’s project is a DIY candy bouquet. With a project like this one, you may want to see me create it myself. Love the wacky noodle idea…clever & cheap! I love crafting and was happy to link up with you.